This five day assessment is the final stage you're required to complete before qualifying as an International Mountain Leader. 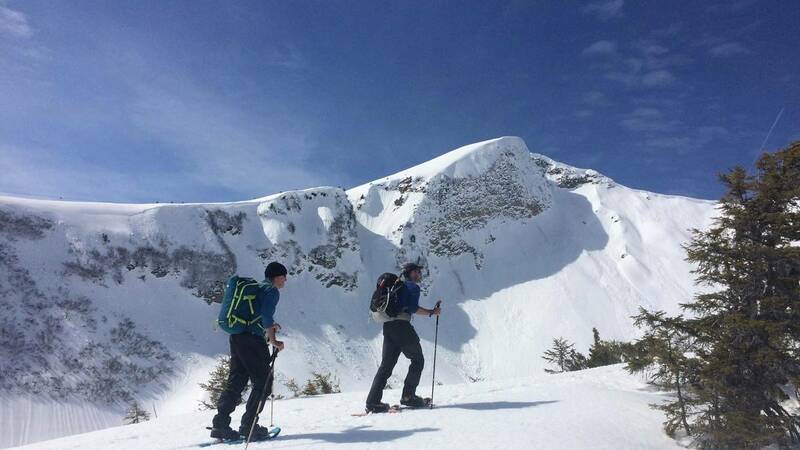 You'll be assessed on the skills and techniques required for an IML to safely lead groups in appropriate terrain in winter conditions. 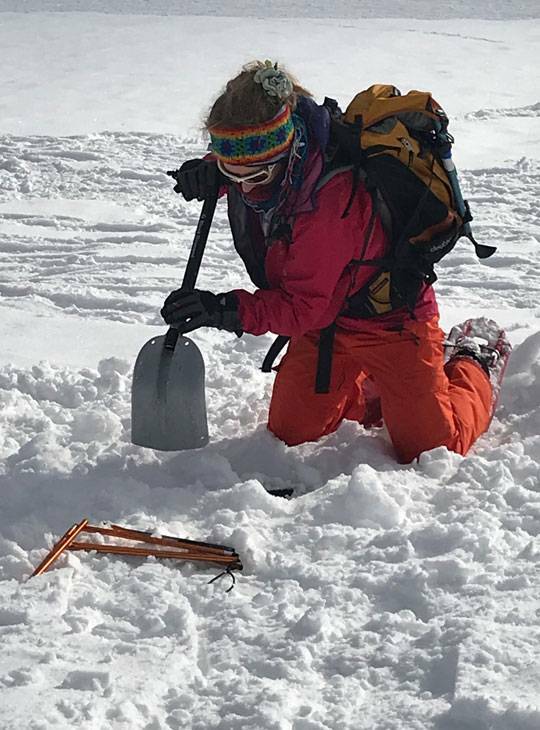 Your technical skills will also be assessed; personal movement with and without snowshoes, use of ice axe and ropes as emergency tools, transceiver use and search skills, snow pack evaluation, avalanche awareness and use of maps and guides for planning appropriate winter journeys. You'll need to be familiar with, and prepared to demonstrate all aspects of the International Mountain Leader syllabus. A copy of the candidate handbook can be downloaded from the Mountain Training website. Navigation skills form an integral part of each day's assessment. Throughout the five days, your knowledge will be questioned on all aspects of the winter environment. At the end of each day, there'll be an opportunity for feedback from the assessor. A Leaders Resource pack for the Areches area. Each candidate must produce a Leaders Resource Pack which details relevant information for them operating as a leader in the area of assessment. It should include information that would assist a leader (or potential replacement leader) working in the assessment area, such as transport information, hut information, emergency information and environmental facts relating to the area. This should be in a format that allows it to be carried during the assessment. This course is non-residential so you're expected to provide your own food, travel and accommodation. You need to meet the assessors at 9.00am on the first morning of the course at:Hotel Les Ancolies, 166 Route du Grand Mont – Arêches 73270 BEAUFORT http://www.hotel-les-ancolies.com. You are responsible for using your own transport for the duration of this course. 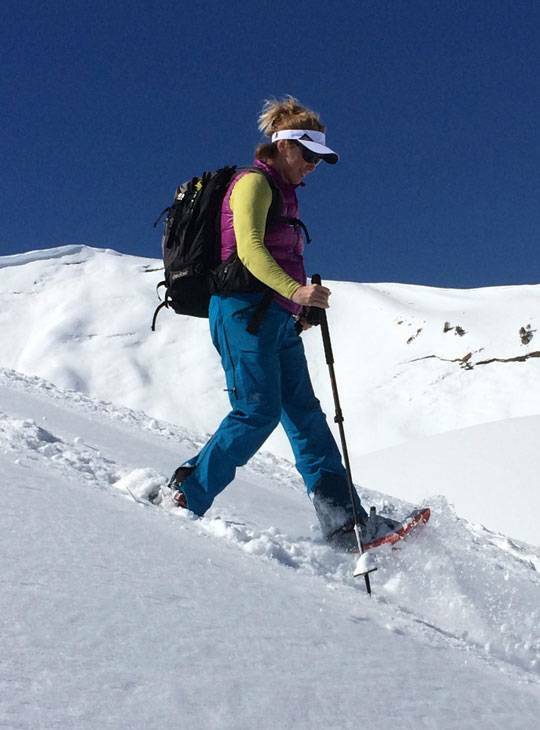 You should bring Equipment to look after yourself and a group in the winter Alpine environment. Overseas travel insurance and EHIC card. The map you need for the assessment course is Map IGN 3532 OT Massif du Beaufortain, Carte de Randonnee. A Leader's Resource Pack which details relevant information for them operating as a leader in the area of assessment. It should include information that would assist a leader (or potential replacement leader) working in the assessment area, such as transport information, hut information, emergency information and environmental facts relating to the area. This should be in a format that allows it to be carried during the assessment. You need to be familiar with, and prepared to demonstrate all aspects of the International Mountain Leader syllabus. A copy of the candidate handbook can be downloaded from the Mountain Training website.